اسلام آباد میں آپ کو 15 16 کی ایوریج مل جاتی ہے عام طور پر. مجھے تو اتنی مل رہی ہے، میں ہلکے پاؤں سے چلاتا ہوں 60سے 80 کے درمیان. Is it true u cant buy XPV on invoice price either, i was told theres some own on it now. Never checked avg with AC, due to relatively short trips... But fuel consumption with AC on is not bad..
Hows the A/C in this heat ? 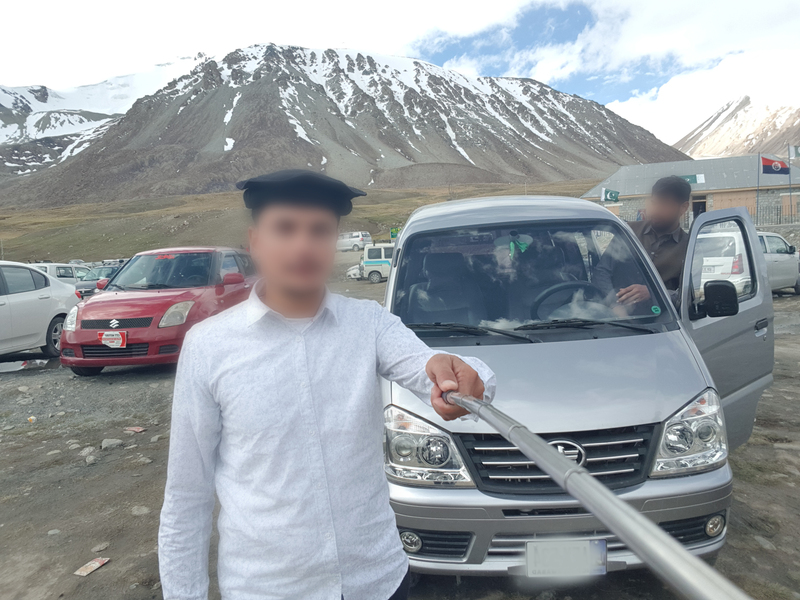 From Fateh Jang to khunjerab . 6 Days tour on XPV Faw.3 Persons. 1658 km Total. Petrol consumed 140 Liter. Rs 13000 taqreeban. Route was , Fateh Jang - Shogran - Naran - Nagar Via Babusar Pass - khunjerab - karim Abad Eagel Nest - Hoper - Naran via babusar pass - Rawalpindi - Fateh Jang. Karim Abad Eagle Nest jaty howe Sirf Gari extreme charhaye ke wajah se 2 bar roki. 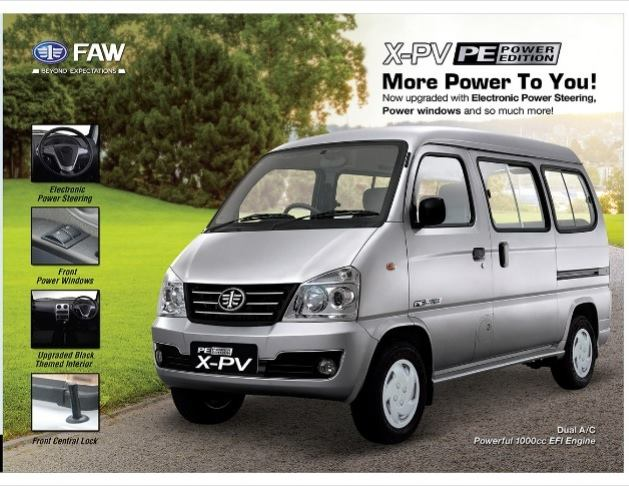 I am using Faw XPV the drive of the vehicle is much much better than Bolan. I drove Bolan five years. Bolan drive like khota rahri. Secondly driver feel tired after 20 kilometers drive of Bolan.Secondly brake of Bolan is also not good.Staring of the Bolan is hard.No safety in Bolan. If you said XPV not good then keep in mind maintenance is necessary of every vehicle.Other side the parts of the XPV this is correct expensive keep in mind luxury vehicles always costly. I drive Faw XPV 250 kilometer constant but not feel tired. There is no comparison in FAW XPV and Bolan lots of difference in both vehicles. Acceptable after install shades/curtains ,can't claim chilled the cabin reason is cabin size is big but you didn't feel hot inside cabin. Fuel consumption with AC 11km in city and 12 km to 13 km on highway. Without AC more then 15km per liter but keep in speed limits95 to 100km per hours. Please check the gas of the AC or relay of the AC compressor may be relay of the compressor is doing malfunctioning. Go to FAW service center and through computer reset your XPV system the it will became fine. I feel only headlight issue at low beam light amount is very less FAW should change light of the XPV at-least install suzuki wagon-r style of headlight any user can easily change tubes/bulb of the light easily.